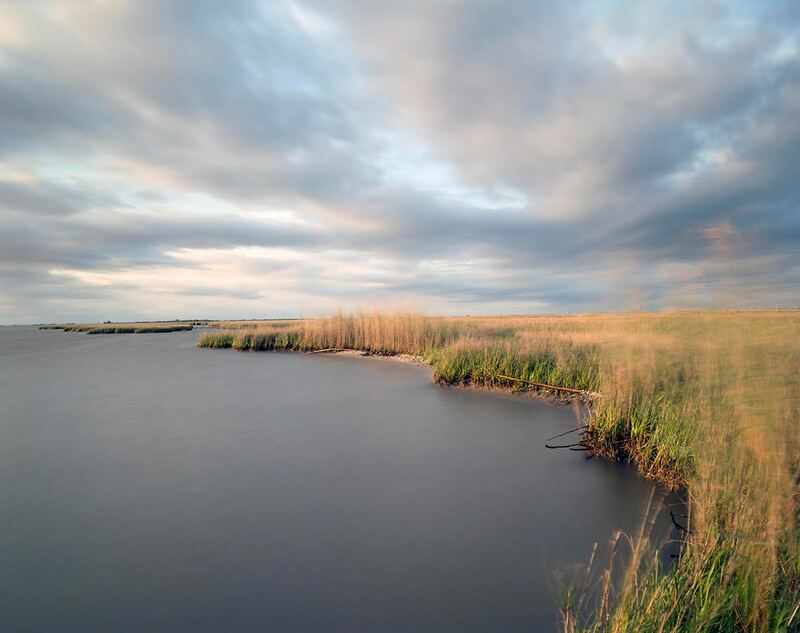 Louisiana’s Disappearing Coast - Wisdom is the retention of innocence through adversity. The state loses a football field’s worth of land every hour and a half. Now engineers are in a race to prevent it from sinking into oblivion.